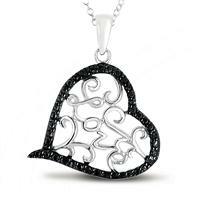 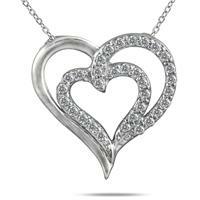 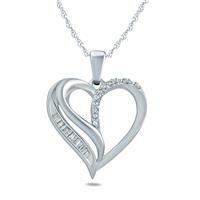 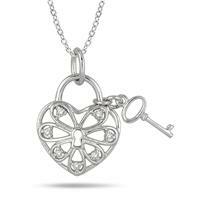 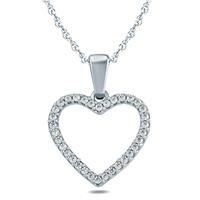 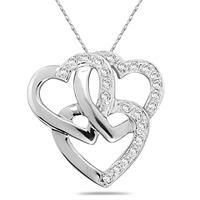 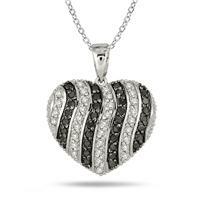 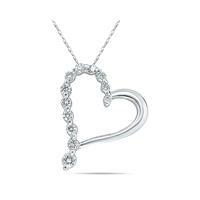 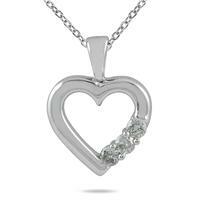 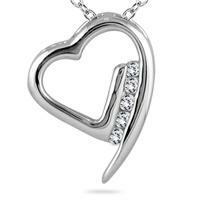 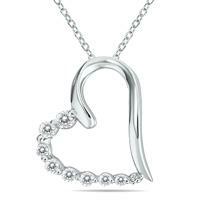 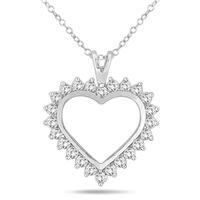 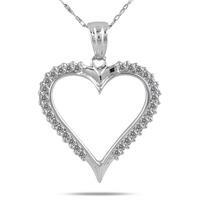 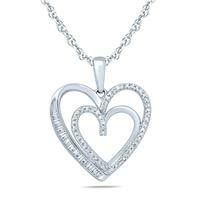 Diamond heart pendants and necklaces are an all time jewelry classic. 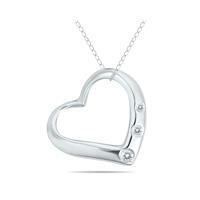 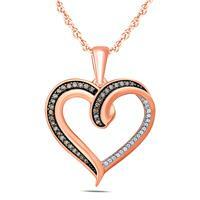 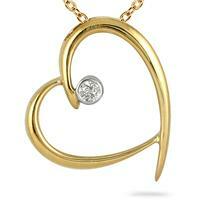 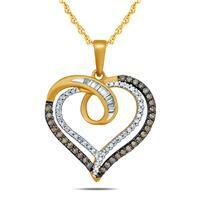 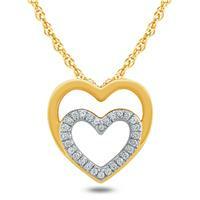 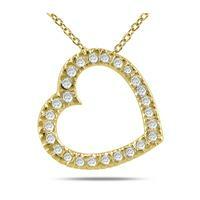 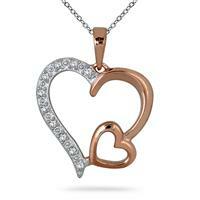 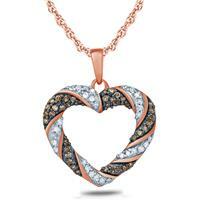 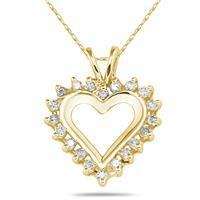 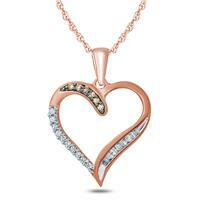 Choose from hundreds of diamond heart pendants in gold and platinum. 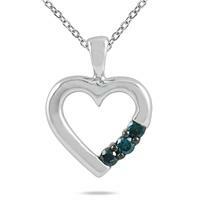 Also browse our collection of heart pendants and necklaces in ruby, emerald and sapphire as well as our semi precious gemstone heart pendant collection. 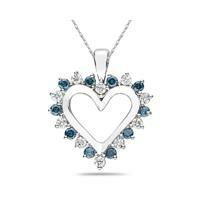 hundreds of heart pendants in blue topaz, amethyst, peridot and more. 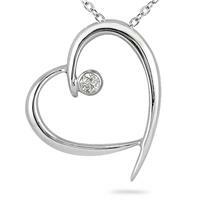 We also carry a large line of gemstone and diamond heart earrings, heart bracelets, as well as heart rings.